Yup, it's time again to rehash the previous list. I'm asked all the time where I buy my Korean beauty products from, and it's been a good year and a half since V2.0! 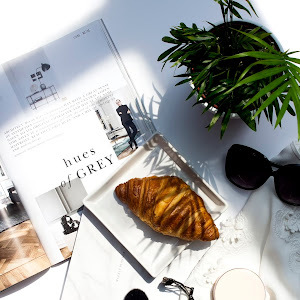 So today I'm sharing some of my favourites places and a little writeup on each - my thoughts and experiences, some hot products, pricing, what shipping's like to the UK and the like. Let's jump in! 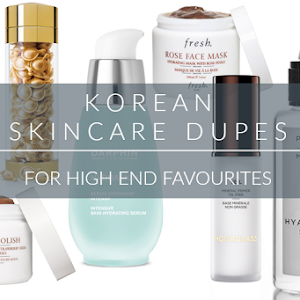 I have to say that these guys are still my favourite place to shop Kbeauty - if only for the sheer range of products you can get your hands on. They're constantly updating their stock and bringing on new brands, are priced competitively and shipping to the UK has always been excellent. 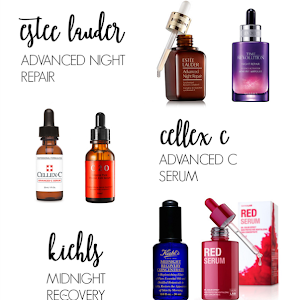 If you're thinking of making an order then may I suggest the Swanicoco ECG serum that I freaking love and some of the picks below that I've picked up lately? (and have a look at their clothing and lifestyle too). Shipping: Free over £30 for standard (5-14 days) and over £80 for expedited (3-5 days) - in my experience, all of my packages have arrived early. You'll see the more natural, trendy and lesser known brands here such as Polatam, Earth's Recipe (I love their sunscreen) J One and Primary Raw. Shipping: $26 flat rate to the UK (15 working days and not tracked), free shipping to the US over $50. As an official distributor, this is just about the only place you'll find Troiareuke products (have a look at my review here) outside of Korea! (And yes they sell the much coveted Troipeel H+ cushion). 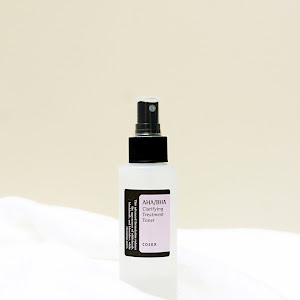 A UK-based company, they've recently taken on Whamisa products (have a look at my review here), which excites me greatly! 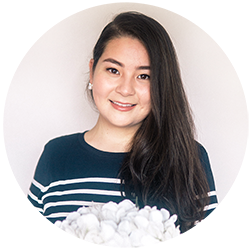 Jenna, the founder, is so lovely and I really appreciate the level of care you get as a customer - their parcels are always packaged so nicely too. Shipping: Free over £50, £2.95 otherwise for standard (5 working days). With a pretty substantial range of products, you'll find all of the well known brands here and a few lesser known favourites like Zymogen. You can also build up store credit too to redeem on future orders. I've ordered here many a time and never had any issues, it's always been an incredibly pleasant experience. Shipping: Free standard over $40 (10-30 business days). A US based purveyor, I think this store is more suited should you live in the US, as international shipping is based on weight. They do however stock some pretty nice brands such as RE:P and Son & Park so always good to keep in mind! 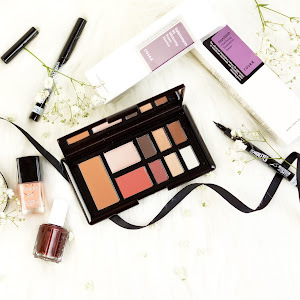 Another one that might be a good option should you live in the states, Sephora now stock many many more Korean brands than they did when version 2.0 of this post went live! 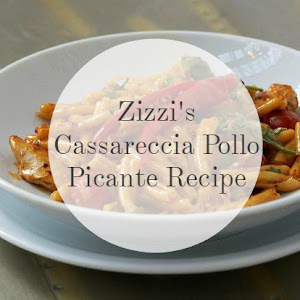 You'll find Laneige, Boscia and Amore Pacific to mention but a few. Shipping: £6 on orders over £75 but be wary of customs charges. 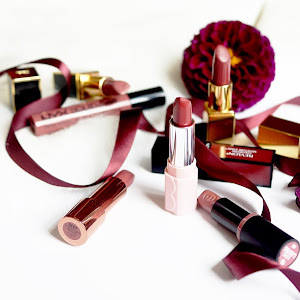 It's always nice to be able to pick Kbeauty in the same basket as some Charlotte Tilbury and Allies of Skin, which is what makes Cult Beauty so appealing. Pick up brands like 3CE, Blithe (their Abalone masks are so good and you know my thoughts on their brightening splash mask - review here if not!) and Blossom Jeju, and although prices are pretty inflated, you're paying for convenience. Shipping: Free over £50 (very easily spent here!) and £3.95 otherwise. Based in the US, you'll find brands like Saturday Skin, Cremorlab and Peach & Lilie's own sheet masks here. Shopping here is obviously more appropriate if you live in the US but they do offer international shipping based on weight and destination. Stocking Starskin, When and Kocostar sheet masks, I always end up sneaking something into my basket when I'm ordering clothes. Or perhaps a cute little trinket from Oh K? Shipping: £3 for standard (~3 days). From this US based store, you'll find brands like Tosowoong, Skinmiso, 23 Years Old and Skin&Lab. You might be able to find some products here that are usually more difficult to find elsewhere. 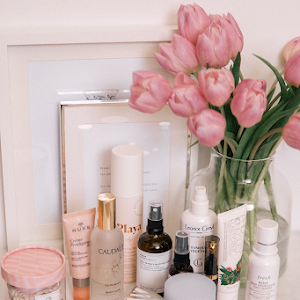 They also do a number of curated sets eg a best cleanser kit or a set for acne-prone skin. Shipping: Free worldwide over $69 (15-20 business days). 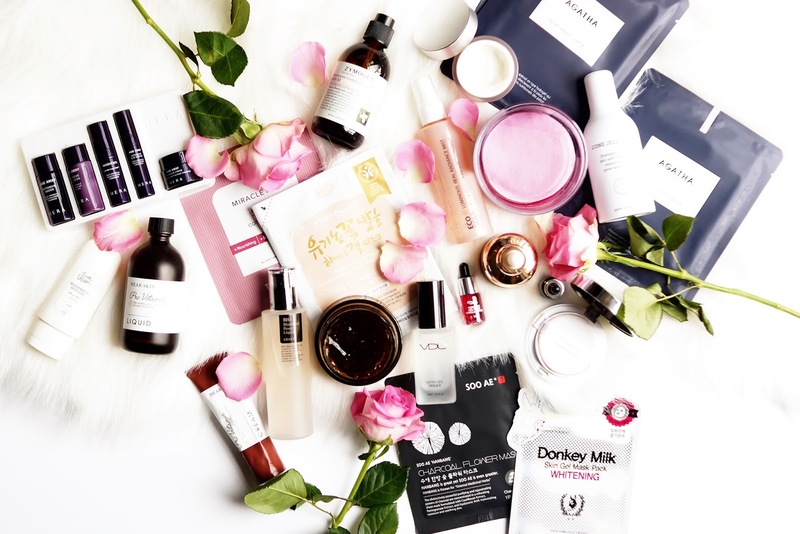 I think Nordstrom have actually done quite a good job at taking on some Korean beauty brands, especially harder to find brands like IPKN, Huxley, Donghwa, and Me Factory, not to mention curated sets like this one via Glow Recipe. 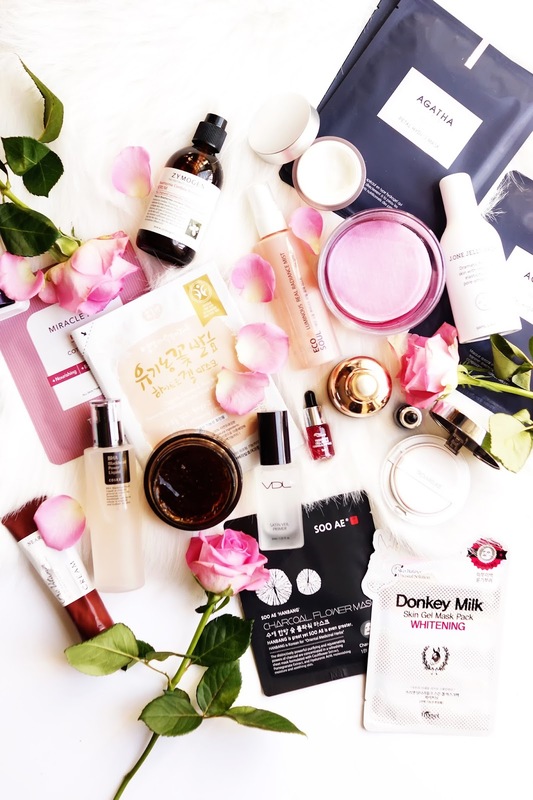 I love, as with Cult Beauty, that you can pick up some Kbeauty whilst simultaneously shopping for fashion or western beauty brands, and especially great if you're in the US as standard shipping is free. Shipping: Charged via method and weight as they partner with Borderfree. Should you be in London, then pop down to Chinatown for a peek into this little emporium, crammed full with little treats. You'll find a mix of Korean, Japanese and Taiwanese beauty here and it's a great nook to have a look around. Alternatively head over to their website. Shipping: Free, Royal Mail 1st class. There's actually a lot of K-skincare at TKMaxx these days - I've seen a lot of Elizavecca, Etude House and Mizon myself. Whilst you may be able to find the items cheaper elsewhere, it's always nice to be able to handle an item instore, so always an option to keep in mind, and their online stock is always being updated too - they've got the Etude House cleansing cream up at the moment. Although it takes a while (15-25 working days), shipping is free worldwide, although it's worth paying the two odd pounds to get tracking. 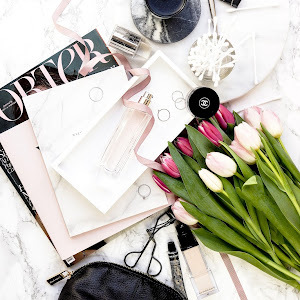 My top picks from this store have to be my beloved Black Tea & Rose mask (full review here), as well as other delicious Dearpacker goodies, and the shiny, sparkly Touch In Sol metallic eye duos. 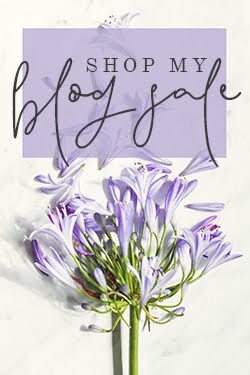 And save 8% on your basket with the code BARELYTHEREBEAUTY (from which I don't benefit in case you're curious, so use freely!). Memebox stock a good number of brands, most notably Bonvivant (have you tried the Chrome Mask? ), Nooni, Illi, Pony Effect, Lizly and the Joseon Beauty Dynasty Cream! They also offer a 101 days guarantee if, for whatever reason, you're not satisfied with your purchase. Unfortunately the US site only ships nationally at present so this one's just for you Americans! Established in 2012, they stock over 3000 items in their Korean warehouse where you'll find brands from your Berrisom and Benton to Su:m37 and Son & Park - to Pyunkang Yul which you don't see too often. Shipping: varies by weight, ~£9 for standard shipping for ~1kg (11-35 business days), or ~£20 for DHL. Albeit not the most reliable of sources, but a useful one nonetheless. 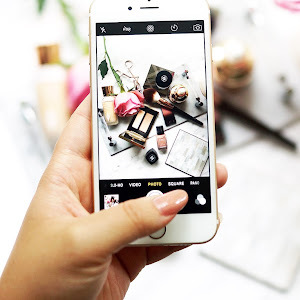 Whilst you do have to be careful about product authenticity and the like, there are a number of sellers like Makozzang and Roseroseshop, that I've used in the past and trust. Shipping: varies, but often free. You're going to get anything like the range on online stores but it's nice to able to pop in to Selfridges and pick up a few Kbeauty trinkets from Oh K or Leaders. Shipping: £5 for standard (<5 working days). This site is always a good choice if you're looking for a more unusual brand. You'll find the likes of Ecopure, Danahan and Max Clinic. Shipping is calculated via weight though which makes things a little more tricky. Shipping: Based on weight, £12-£20 for a 1kg package depending on speediness. Thank you so much for sharing such helpful recommendations, especially since I don't know half of them! I always rely on Sephora and Cult Beauty when it comes to keeping up with the Korean beauty releases, but I know realize that it doesn't really reflect how wide the offer is! Yes to eBay and Wishtrend! I find Yesstyle to be really pricey so I don't shop there. I had no idea you have a shop yourself, Jennifer, will check it out! Great post Jennifer! I usually use Amazon, but I think it is better to support individual shops that specialize in Korean Beauty. Have you bought any Korean products from SASA.com? I always browse their website because they sometimes have shipping deals of like $30 for free international free shipping. I have not bought anything from them yet though. Wow, what a comprehensive guide! 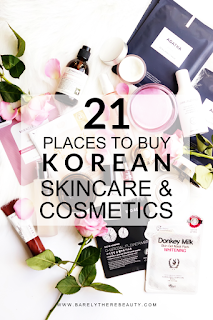 I want to dabble a little more in Kbeauty so I'll have to peruse some of these shops!